LONDON: Government needs to provide more support around cyber security issues in 2019, according to the majority of UK IT leaders polled. UK businesses are looking for greater support from the government in the battle against cyber crime, a survey of more than 500 UK senior IT professionals by Atomik Research has revealed. Nearly seven in 10 (68%) IT bosses say their business has suffered at least one cyber attack in the past year, and almost a third (31%) also said the government does not offer businesses enough guidance or support on cyber security, according to the study sponsored by risk-scoring firm RedSeal. The study also revealed that one in five (19%) of the UK businesses surveyed had no plan in place to deal with a cyber attack, and that 65% of IT teams believe their senior management needs to pay more attention to cyber security in 2019. Two-thirds (67%) of the respondents who said their organisation had been attacked in the past year stated that this had resulted in a financial loss, while 37% said it had resulted in a loss of customers and nearly half (43%) said their organisation had suffered damage to reputation. 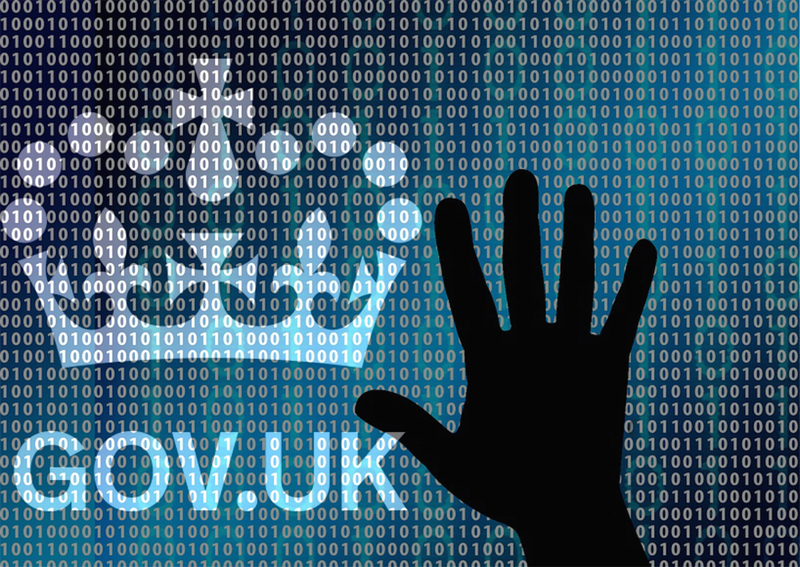 This latest research comes just two months after the second annual review of the National Cyber Security Centre (NCSC), where the chancellor of the Duchy of Lancaster, David Lidington, gave a speech on why cyber security matters. He highlighted that the government’s latest annual Cyber Security Breaches Survey had also revealed that more needs to be done. It flagged that only 30% of UK businesses have a board member with responsibility for cyber security and a small 10% require their suppliers to adhere to any cyber standards. Lidington also said the government’s next announcement on its cyber security strategy for UK business was planned for some time in December. Ray Rothrock, CEO of RedSeal and author of the book Digital Resilience, said: “We commissioned this research to explore how prepared businesses are to continue operating during an attack. “The number of high-profile breaches has meant that 2018 has become the year where businesses are left wondering what more they can do to protect themselves, how to remain resilient, to keep operating and minimise customer damage. Mark Sayers, deputy director for the National Cyber Security Strategy at the Cabinet Office, acknowledged there was still work to be done, in a speech less than two weeks ago at the International Security Expo 2018 in London. However, he said the National Cyber Security Strategy was making good progress, with the launch of the NCSC being one of the early successes in the programme. “The NCSC was about bringing together our very best intelligence and technical expertise into a single world-leading authority, which has undertaken some pretty pioneering work in its first two years,” he said. Sayers noted that since the launch of the strategy, the government has continued to invest in, and build, the UK’s cyber capabilities across UK law enforcement to pursue those who carry out cyber attacks, wherever they are. Sayers said other key achievements included the establishment of the London cyber innovation centre, the introduction of the Cyber Discovery programme for 14- to 18-year-olds, and the expansion of collaboration efforts between the UK and its allies around cyber security. Looking to the future, Sayers said the focus of the government’s efforts in the next six months would be to address the cyber security skills gap, the government’s cyber security science and technology strategy, and the ambition to make all products and services secure by design.